Aloha and welcome to K.E.A.S.A. 's Home Page! 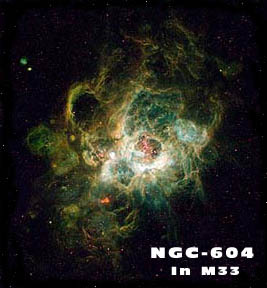 Kaua'i Educational Association for Science and Astronomy (KEASA) was established in 1989 for the purpose of providing an outlet for those amateur astronomers on Kaua'i who are interested in being actively involved in astronomy and in offering astronomical education for the general public. KEASA targets its educational activities at the school-age population in particular, but also serves the needs of adult learners, employers and the community as a whole. One of the needs to which KEASA responds is the requirement for a technically and scientifically literate workforce. In the opinion of KEASA's membership, Kaua'i is an ideal location for astronomical observing appropriate to a student oriented educational program. KEASA creates a resource for schools and the general public which will encourage and facilitate interest and expertise in science, and astronomy in particular. If you're interested in joining K.E.A.S.A. follow the application link to a PDF file of our Application on line. Just send it to the address on the application. KEASA is affiliated with Kaua’i Community College through one of its founders, Dr. Marshall Mock, and Dr. James Dire, Vice Chancellor for Academic Affairs.